When the Hornets’ last game came, it was a somber day. The shorthanded Hornets didn’t have much of a chance against the New Jersey Nets, anchored by Jason Kidd, that year. When I first starting going to Hornets games, the Coliseum would be always packed to capacity. After the Nets eliminated the Hornets in the playoffs and sent them packing for New Orleans, the arena wasn’t even half full. But I was there. The people who came despite then owner George Shinn’s betrayal wanted to show appreciation for 14 years of unforgettable memories. I was 14 years old at the time. 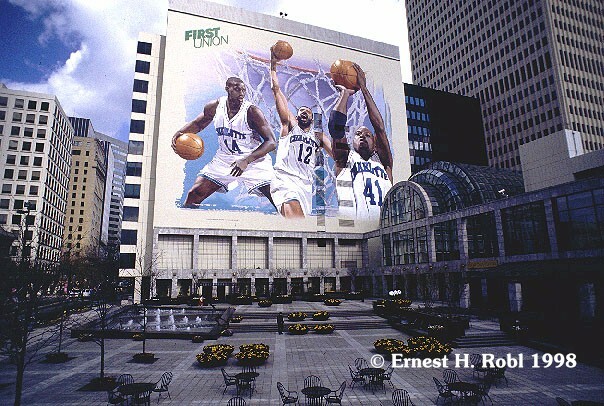 Like many people my age, I grew up with the Hornets. My dad, a big Hornets fan as well, took me to tons of games. The team played its first game only months after I was born. I didn’t start watching the Hornets until after Zo left. But after Glen Rice and Matt Geiger arrived in town, I became hooked. I started watching almost every Hornets away game on TV and everytime I see Mike Gminski and Steve Martin working a ACC game, I start feeling nostalgic. I loved Super Hugo and of course, the Honeybees. Glen Rice or G Money was my first favorite player. Then it was Baron Davis and Jamal Mashburn. Who could forget Baron Davis’ game winner against the Magic in the playoffs? 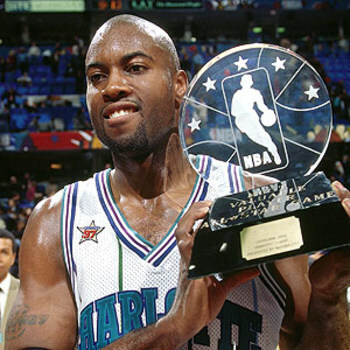 Or Glen Rice winning the All-Star MVP award in 1997? So many great memories. So much rich tradition. So much history. But all of it was taken away and replaced by the……Bobcats? I don’t feel like there could have been any name that could have replaced the Hornets, but the choice of Bobcats was horrendous. Obviously, former owner Bob Johnson named it after himself. Strike 1. As Charlotte Observer writer Scott Fowler points out in his most recent blog post, the Bobcats remind you of a middle school team. Strike 2. The Bobcats chose orange as its primary color and its logo looks like it was copy and pasted from a WNBA team. Strike 3. When the Hornets were in town, I would guess that I would go to an average of ten games a year. I rarely go to more than than two Bobcats games a year, if any. I owned several pieces of Hornets apparel which included my coveted Glen Rice jersey, Hornets jacket and lots of T-Shirts. I own no Bobcats apparel at all and don’t plan to. The emotional connection to the Bobcats isn’t there and won’t be there, even if the team starts winning games. I watched more games in the Bobcats’ playoff year, but even then I noticed something was missing. 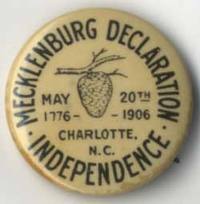 I think most Charlotteans share a similar sentiment. 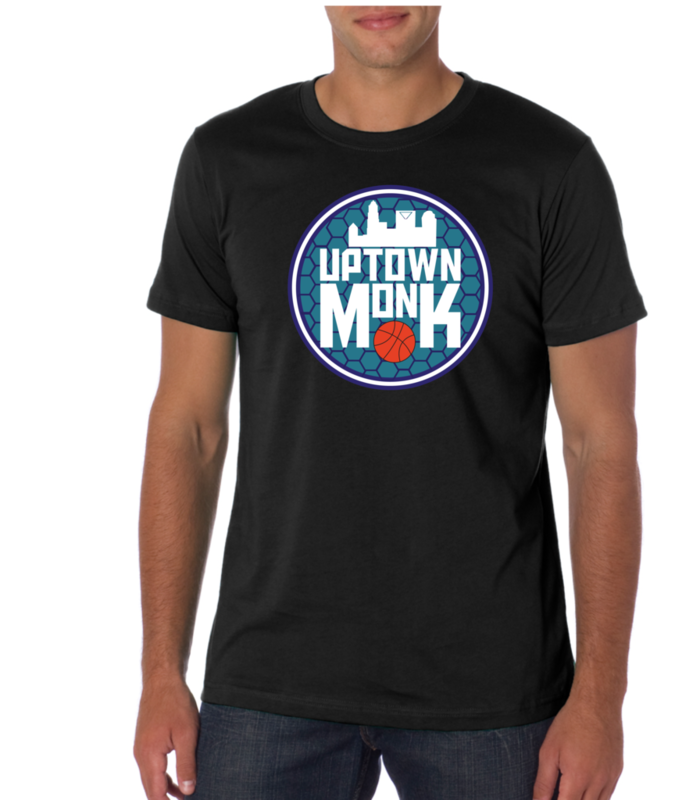 I really feel that if you took an honest survey and asked Charlotteans whether they would be more engaged with the local NBA team if the team’s nickname changed to Hornets, I would be confident that they would be. Interest would double, if not triple. The Bobcats claim there is no indication that fans wanted a new name, pointing to a study done by Harris Interactive. However, there’s a catch. The name Hornets couldn’t be included in the study because New Orleans already had the name. So, it doesn’t prove much at all. But we can come up with our own numbers. If the Beelievers can group together and fund a market research study that shows that a name change to Hornets would be profitable for the Bobcats, despite the $3-5M price tag, could the Bobcats really not do it if the name became available? If the Bobcats won’t commission another study that includes Hornets as a choice, we’ll try. When Jordan bought the team in 2010, he told reporters he would change the Bobcats’ name if the public wanted it. Two years later, he has a great opportunity to back that up. Our job is to show him and the rest of the Bobcats executives that Charlotte really does want this. This blog will be a medium in which we can promote the cause. If hundreds of people posted their own Hornets stories and why they want the name back, the Bobcats will notice. The blog will also share important updates for any significant events or news concerning the campaign. If you would like to write a post for the blog, please email me at stvkwon@gmail.com with your name. I would like to put a different post on here every day if we can. Most likely, it will be a couple posts a week. With rumors swirling that the new owners of the New Orleans Hornets will likely want to change the name, the time to strike is now. If we ever want the name back, we need to make our opinions heard now. I wanted to be a part of this because I love Charlotte. Its a great city and I’m glad I moved back here after college. Even though we have the Panthers, I feel the Hornets helped to bring Charlotteans together like nothing else. In the last week, people have started to get behind this campaign. On Facebook, we gained hundreds of ‘Likes’ in a few days. The same on Twitter. Former players like Muggsy Bogues aren’t immune either. Bogues, still revered in Charlotte, tweeted his support last night. I look forward to talking and working with many of you to bring our Hornets back. All we need to do is to BEE-LIEVE!